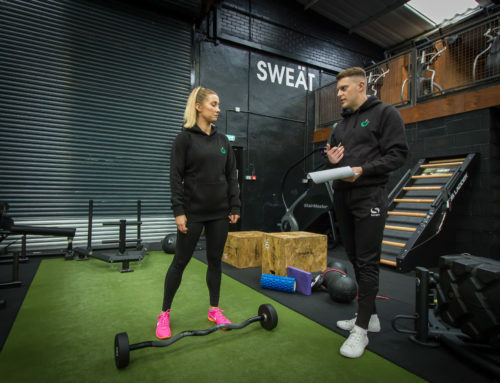 Home/News, Personal training Leeds, Personal training services, Training/Fitness: What background checks should you do when looking to work with a personal trainer? The fitness industry is full of personal trainers and making the right choice for your investment is crucial in order to gain a positive experience. There is a saying in life, “you get what you pay for”. More often than not this will ring true and if you want a quality service it’s sometimes better to make the investment rather than struggle on your own. 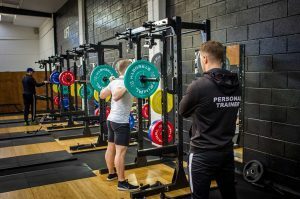 Check out this article by future fit on “Personal training: Get what you pay for.” For me personally, you can’t really put a price on health, fitness and well- being. If you’re someone who is really struggling whether it be from a motivational point of view or just a lack of knowledge, there is always someone out there that can help. 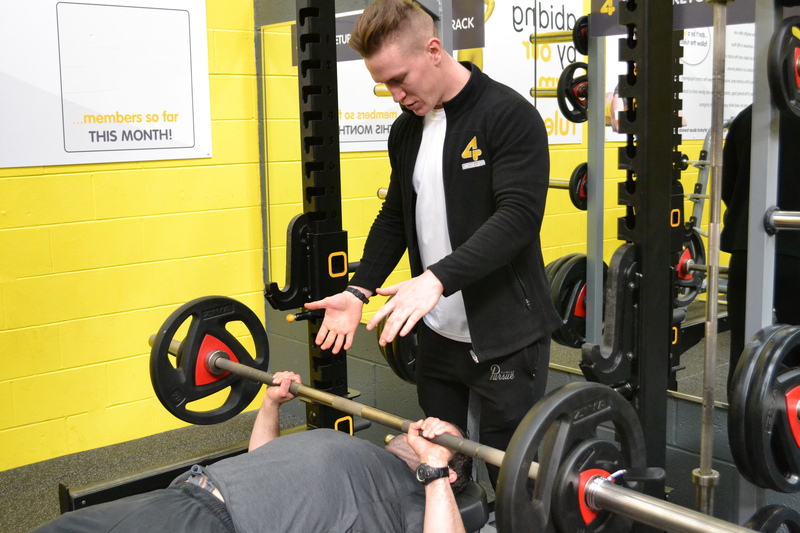 I am going to discuss some of the key things you should look out for when you’re searching for a personal trainer. As a paying client, you want to feel like you have made the right decision going into the process. A good way of reassuring yourself before making any investment is to request a consultation. This will be a perfect opportunity for you to discuss with the trainer any worries or concerns you have regarding personal training. If you’re going to be spending anywhere from 2-5 hours per week with a trainer, then you want to be confident that they can deliver results. Remember, you’re not only investing financially but also your effort and time. 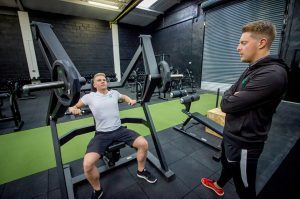 I believe the points I have raised below will help you to make a better decision when it comes to choosing the right personal trainer for YOU. For more information on “How to choose the appropriate personal trainer for you” give this article a read by Sally Tamarkin. Do they get results with clients? Everyone wants results and that’s primarily why you make the investment in the first place. When you book a hotel for your holiday vacation what’s one of the first things you do apart from look at how many stars it boasts? You would do your research and some additional digging to ensure the quality and service is up to standards. The same principles apply when you look to make an investment in personal training. You should check to see if they have a consistent track record of churning out results with clients all year round. Do they have positive Reviews/Testimonials/success stories? No one likes a bad review. 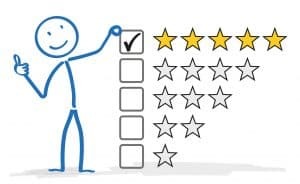 You will more than likely need to look further than the odd Facebook or Google review page, so maybe look into their website and see what testimonials have been written. Everyone loves a success story, we all share admiration and respect for someone willing to change for the better. If the trainer you’re looking to work with has a track record of success stories then you can be rest assured the investment will be worth every penny. If you want to see examples of client results and testimonials then check out my “testimonial page”. What do they specialise in, does that suit my needs? Those school days are long behind you now and you no longer have to suffer your PE teacher being your maths teacher, science teacher, geography teacher, or even your French teacher. 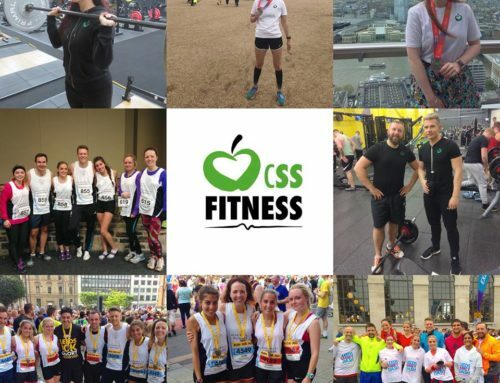 The point I’m making is that when you invest in a personal trainer you should find out if they have a particular set of skills (Like Liam Neeson) that will benefit you and your goals. As a trainer myself, I always feel a certain level of pressure and expectation to deliver quality performances in my own training sessions. If I’m unable to work hard and deliver quality results then how on earth can I expect my clientele to follow suit. Just remember that not every personal trainer is a specialist in Bodybuilding, Powerlifting, Strength & Conditioning, Olympic Weight- lifting, or even Endurance based events. 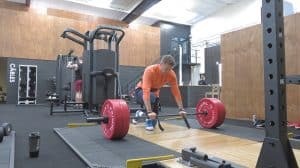 If one of your main goals is fat loss and this particular trainer has a bigger track record of fat loss results as opposed to getting someone freakishly strong at powerlifting, then this trainer would be an ideal fit. 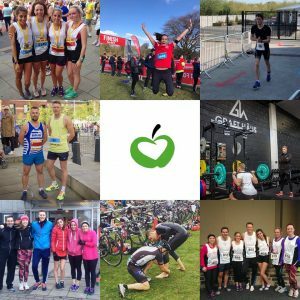 Give this article a read from Kyle Masterman on “Does your personal trainer practice what they preach”. Do they share and post informative social media content? Does this make me want to be better? Do they live and breathe fitness? 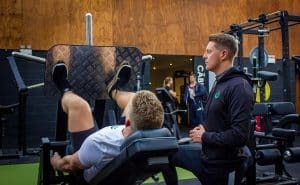 How much experience does the personal trainer have? I’m not going to start this off by saying you should stay clear of new and upcoming personal trainers into the fitness industry. 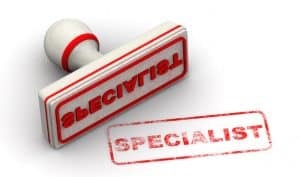 I remember thinking back to when I first started, although my experience of training clients 1-2-1 was minimal, I had studied sports education at college and university for 6 years prior to even passing my personal training qualification. I knew at the time I had the knowledge, passion, and enthusiasm to help people, it was just a case of being given the time to deliver the results. When you first start out as a trainer you have no results to speak of, no one shouting your name from the roof tops, minimal clients to work with and ultimately zero success stories.